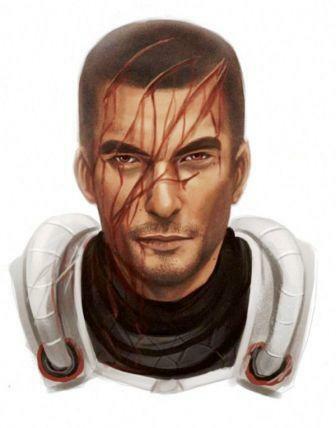 Non-human characters in human form are a pretty common theme for fan art, but these Mass Effect pieces stand out so well with their execution that they are very difficult to ignore. Credit goes to DeviantArt user Shoko86. 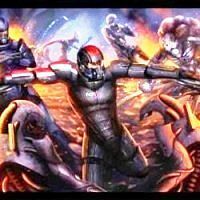 Mass Effect seems to be his favorite subject and there are many more awesome pieces of Mass Effect art on his page . From top to bottom: Wrex, Tali, Mrodin, Garrus.